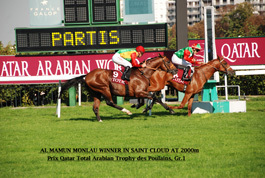 Prix Kriss II - Wathba Stallion Cup. 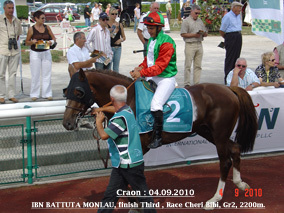 Prix Djouras Tu - Wathba Stallion Cup. 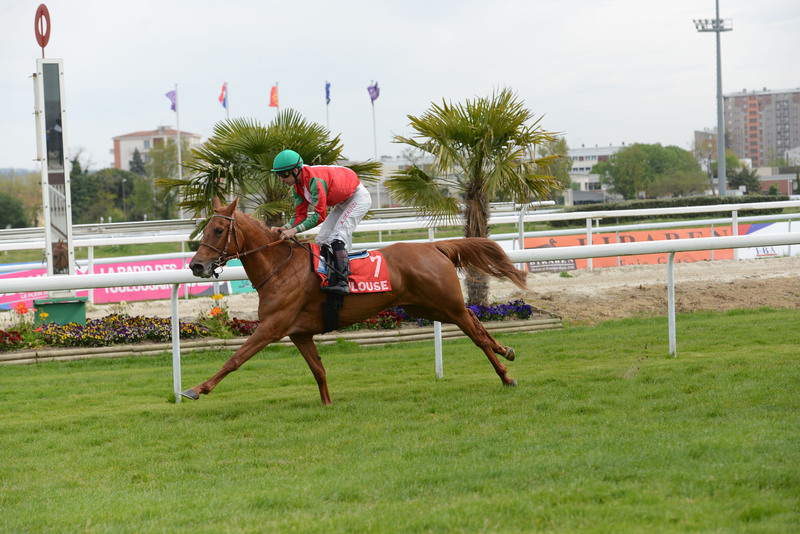 Prix Wardha & J.F Bernard. Shadwell - Prix Bengali d'Albret. Sheikh Zayed Bin Sultan Al Nahyan Cup. HH The President Cup Prep.